Furniture removal, trash removal, mattress disposal, construction waste removal is some of the items we haul away at Junk Happens. It is our belief that everybody deserves a junk-free life. This is why we always work towards providing effective and cheap junk removal in Stillwater. Below are details of items we take, haul, recycle, dispose, or donate, whatever the case may be. One of the most perplexing concerns when moving from one location to another is what to do with the furniture that no longer fits or works in the new space. Junk Happens can come to the rescue with affordable junk removal in Stillwater. We will handle the removal and disposal of the items in an environment-friendly way. We may take them to your choice of place for donation. If they are reusable items, we can take them in for recycling. Whichever way, you can be sure that your items will be properly disposed of. We remove items like sofa beds, tables, chairs, desks, etc. It can be a challenge trying to dispose your old TV or computer. Of course, you can’t just dump it anywhere. It has to be properly disposed of. An improper disposal of a television or computer can be dangerous to the environment. This is the reason why some manufacturers have plans for returning of old TVs and computers. You can contact Junk Happens for proper, junk removal service Stillwater MN for disposal of your old electronic goods. Our trained and experienced team will come to your home and remove the electronics in a hassle-free way. It can be burdensome at times getting rid of your yard trash. It goes beyond leaves and grass — it includes debris, stems of pruned flowers, trees, stumps, branches, and other heavy items. Removing all of these items can be stressful after a thorough garden cleaning job. This is one of our areas of expertise. A call to Junk Happens would save you the stress of getting rid of the waste. We offer the best service in removal and disposal of yard waste. Instead of dumping your old air conditioners, water heaters, washing machines, and other appliances in a landfill, you can havet them recycled. If you are thinking of how to get rid of these items, we can be of help at Junk Happens. We offer quality junk removal in Stillwater service and recycling of electronic appliances. We recycle these items in a safe and environment- friendly manner. Many individuals and firms replace their gadgets on a regular basis. However, most of these items are often packed aside because in most cases, people don’t have the time to dispose them, or simply don’t know how to dispose of them in a proper way. Your old laptops, desktop monitors, printers, copy machines, shredders and other gadgets can be recycled. 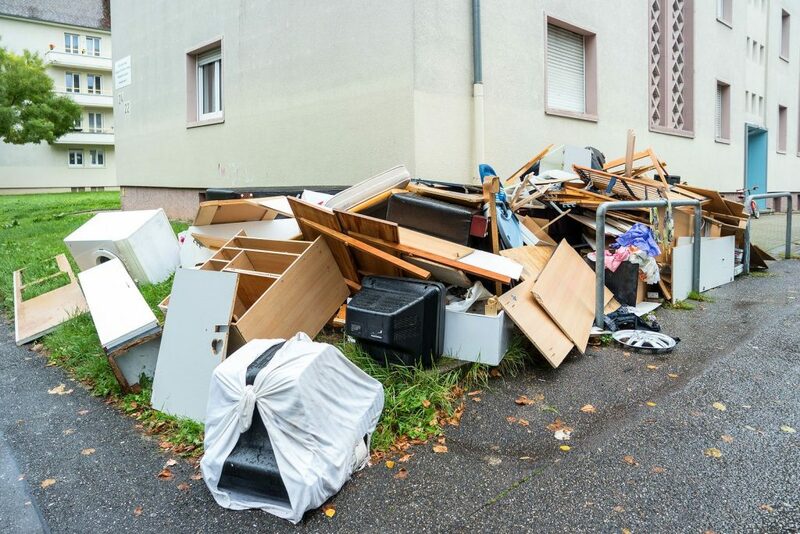 When it comes to junk removal in Stillwater MN, Junk Happens can help you get rid of these items for recycling in a stress-free way. We can donate them as well to any charity of your choice if they are in good condition.